Bodysuits are an essential piece of clothing for babies; These comfortable Long Sleeve Bodysuits are perfect for the cold winter months. 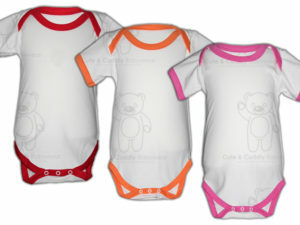 Made in the UK from 100% fine combed cotton they are soft againt delicate skin. Ideal to wear under a top or dress. 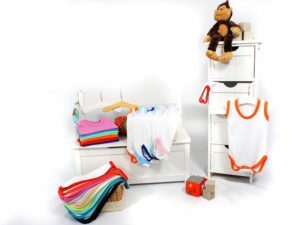 Made using Nickel Free Poppers for easy changing and Machine Washable. 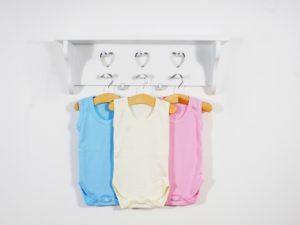 Be the first to review “Long Sleeve Pastel Bodysuits” Click here to cancel reply.